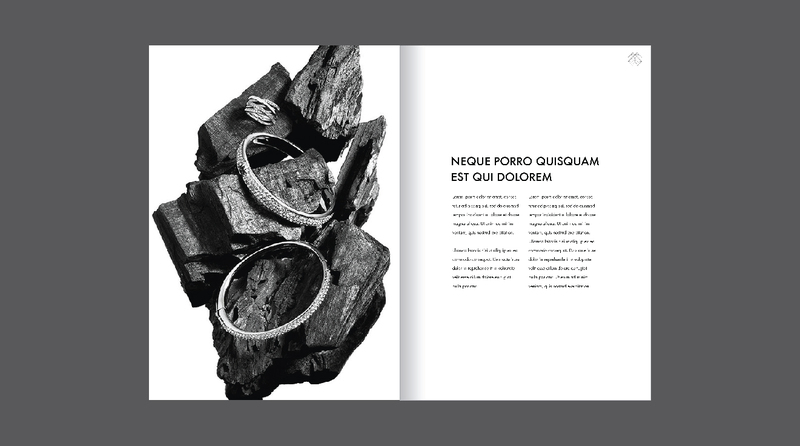 How to design a unique brand identity for one of the most beautifully designed products in the world? 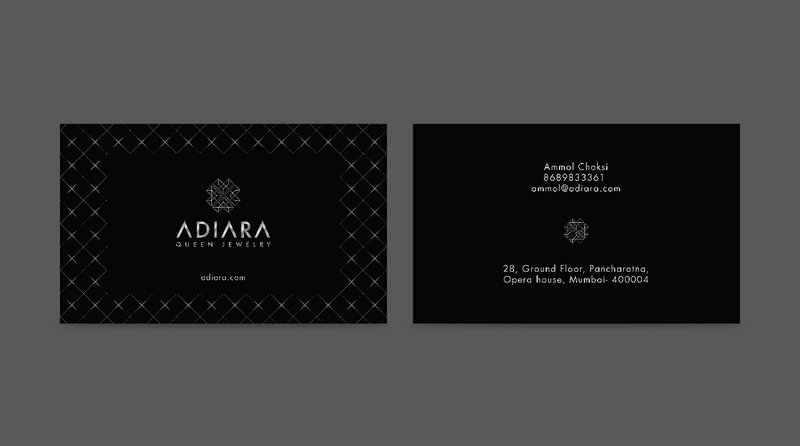 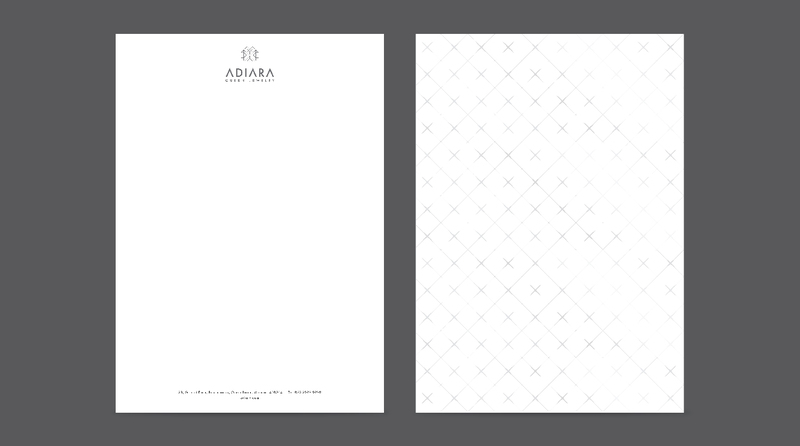 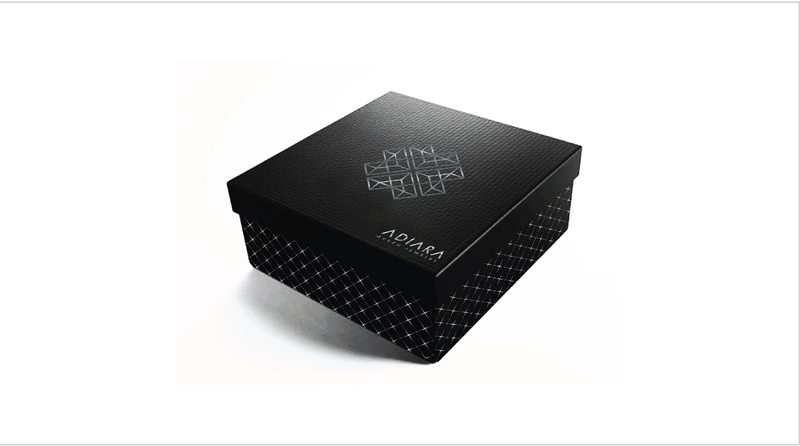 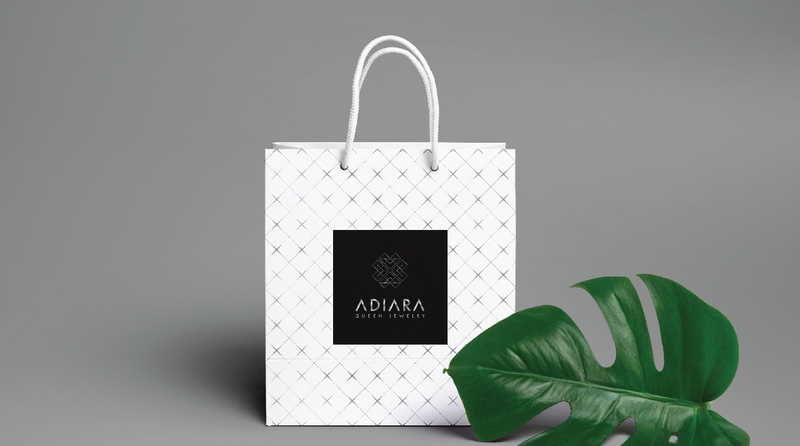 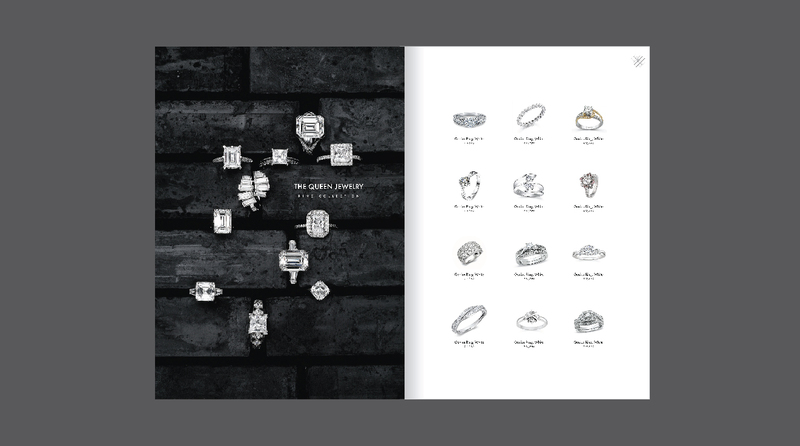 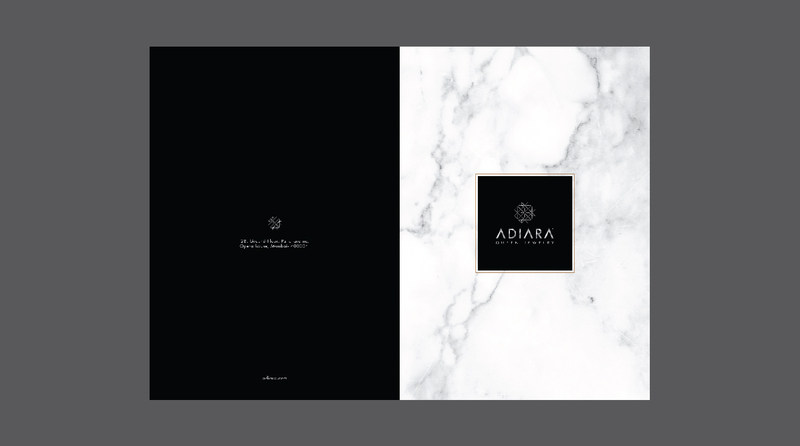 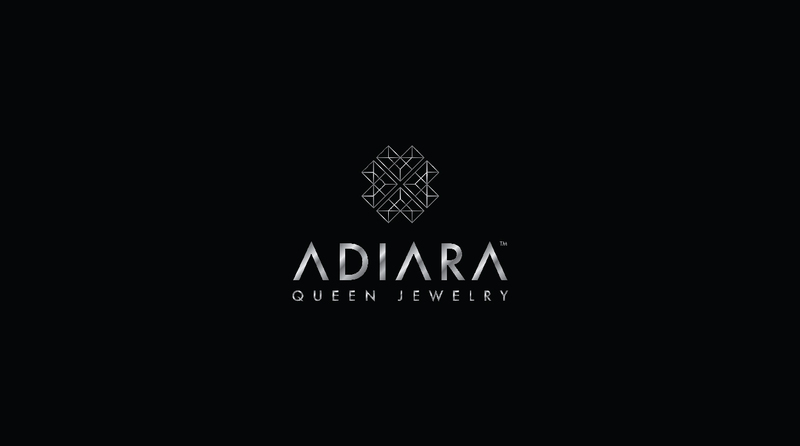 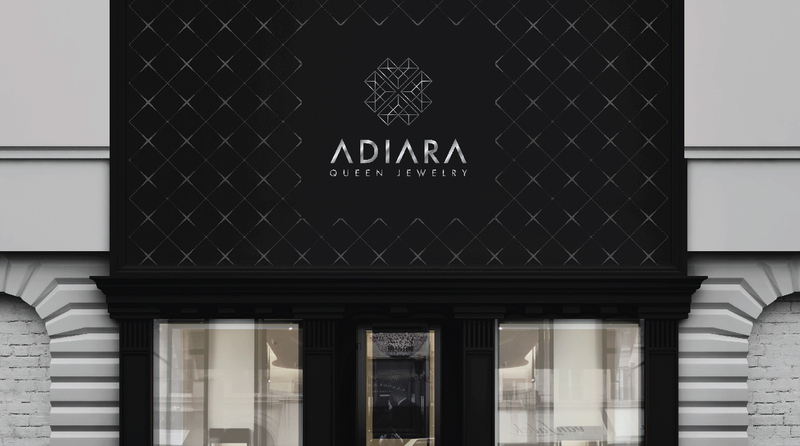 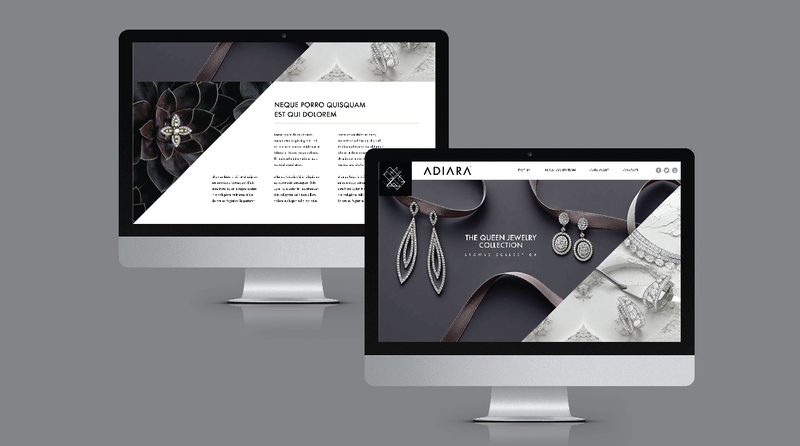 Adiara is a jewellery line that tastefully fuses Swarovski crystal and Sterling silver and brings it to life. 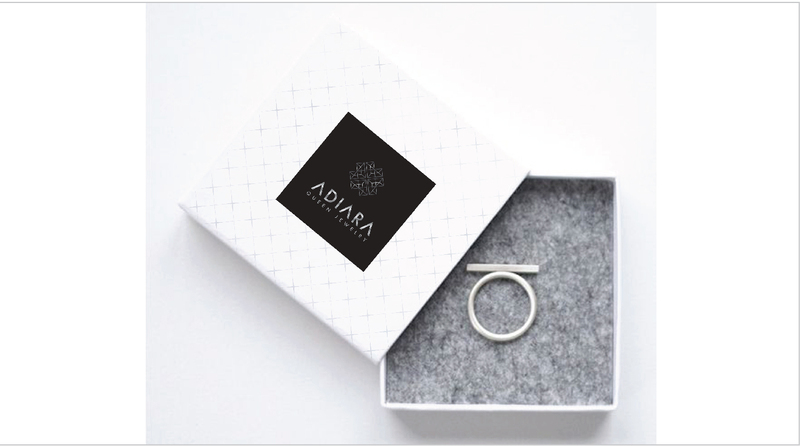 Each piece is singularly stunning and adds several coats of sophistication and good taste to the wearer’s personality.